Watching CHAOS, Sara Fattahi’s second feature-length documentary, you immediately realise that chaos comes in different shapes and sizes. Victoria Becker reviews at Document 2018. 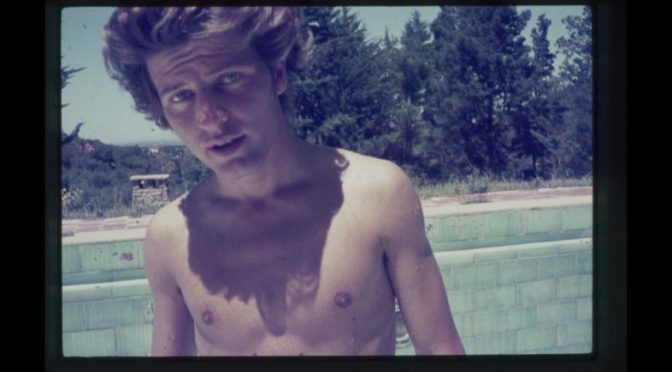 Agustina Comedi has beautifully created a moving portrait of her late father Jaime, an Argentinean LBTQ+ activist before his married fatherhood. Victoria Becker reviews at Document 2018. UNDER THE WIRE serves as a great memento that both quality journalism and humanism are not nice things to have, but powerful necessities. Victoria Becker reviews at Cologne Film Festival.